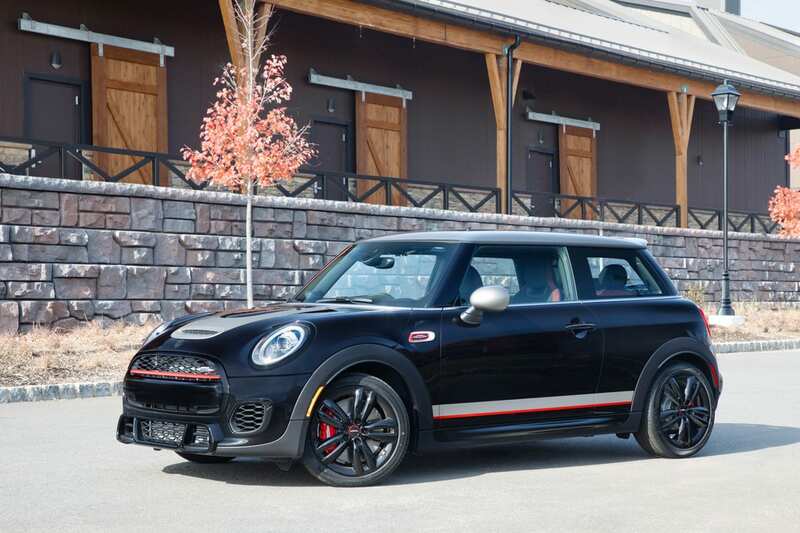 The Knights Edition is based on a MINI John Cooper Works Hardtop with a number of black and silver factory components and aftersales accessories. 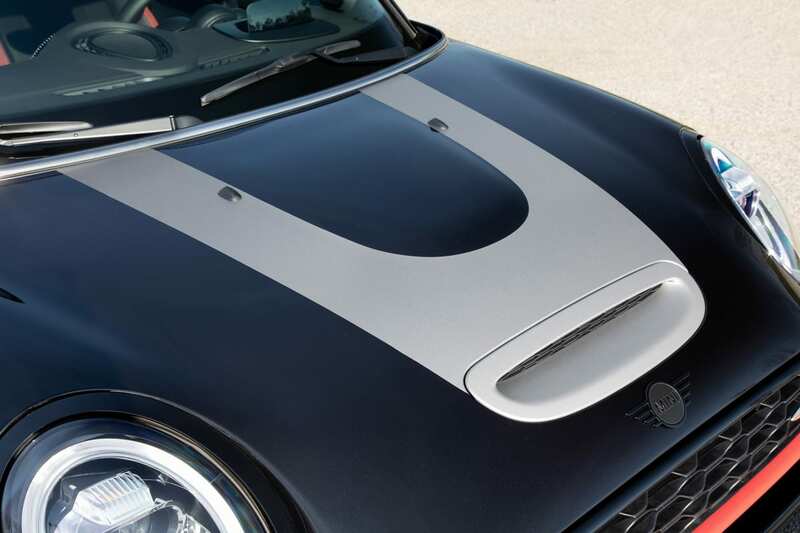 It is available exclusively with a Midnight Black exterior paint, a Melting Silver roof and mirror caps, as well as a custom melting silver bonnet stripe and melting silver and red side stripes design. The exterior also includes Piano Black exterior trims, Piano black door handles and fuel filler cap. 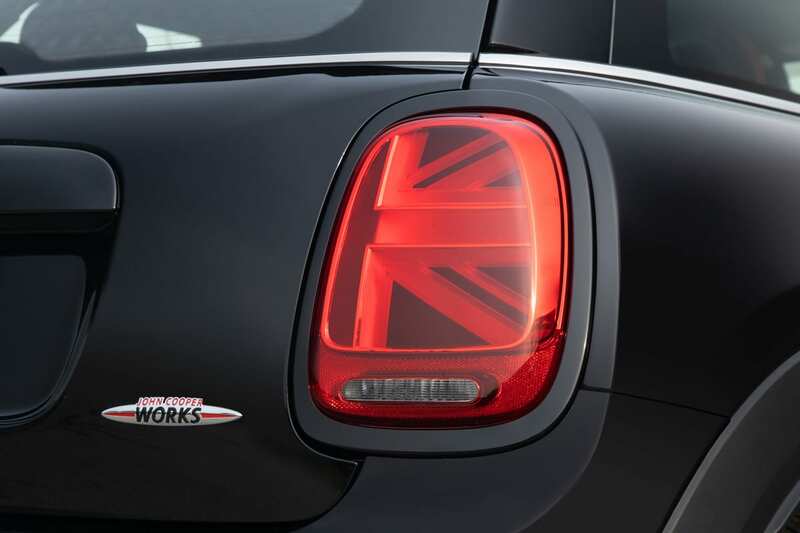 The Knights Edition also comes with a John Cooper Works Exhaust Flap System and Exhaust Chrome Tips and is the first MINI to offer Piano Black. MINI Logos. 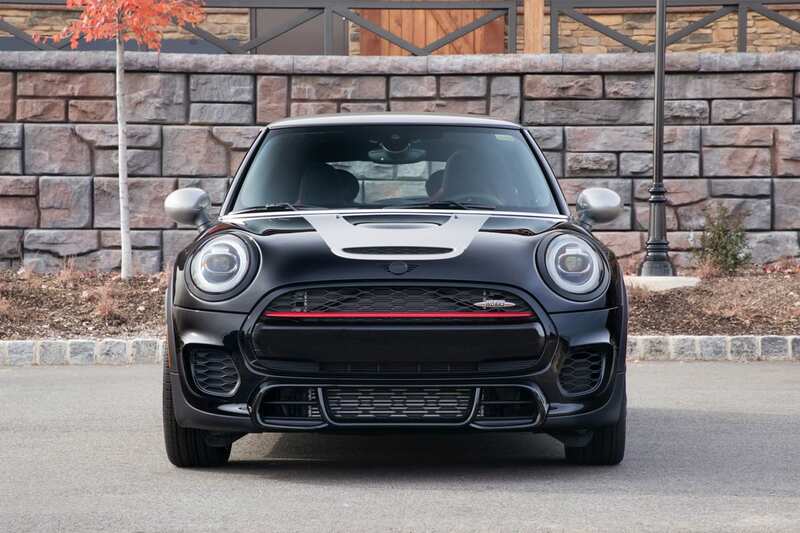 The MINI John Cooper Works Knights Edition will be available at dealerships across the U.S. in Q1 2019.